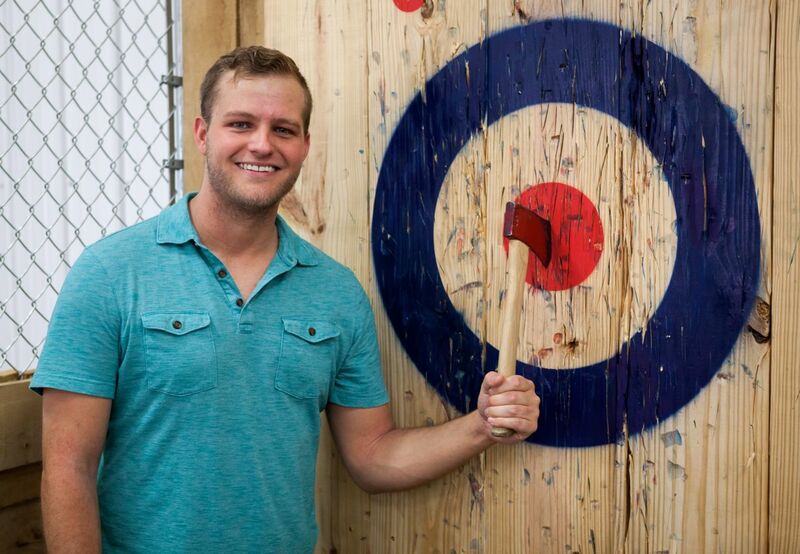 This week Rusty learned that axe-throwing is a sport, or at least a challenging game, with Zack Pennington, one of the partners in the new Flying Axes venue in NuLu. Zack explains that the new business is the first of its type in Kentucky and one of only a handful in the U.S. The Clay Street facility features plenty of room for axe-throwing, and of course beer. I’ve known Tara Bassett since the early ’90s, when we helped launch a TV show featuring homebuilders. 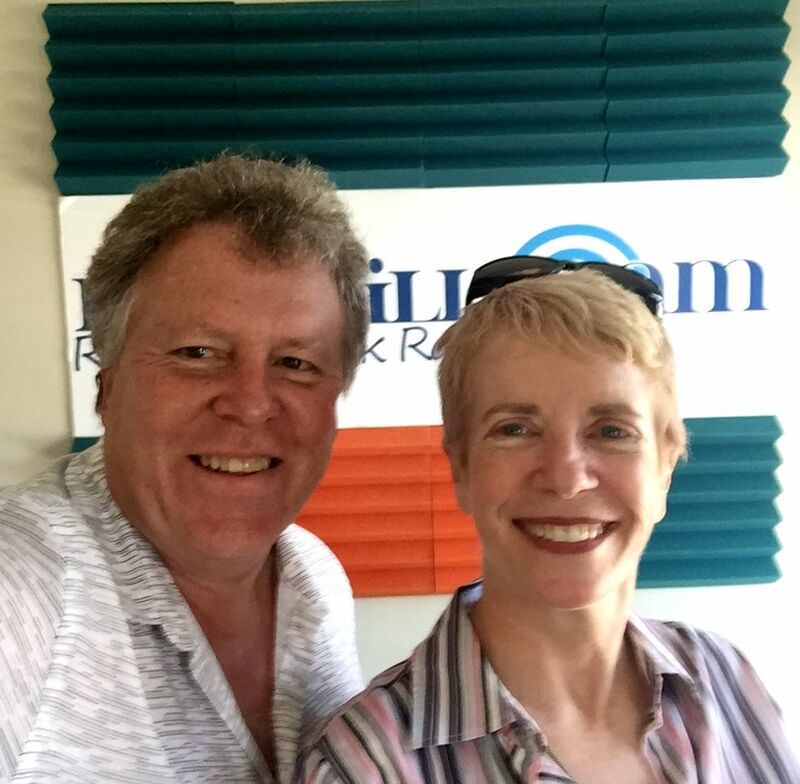 Since then, she’s enjoyed a number of media stops in her career, and today hosts shows on Crescent Hill Radio. 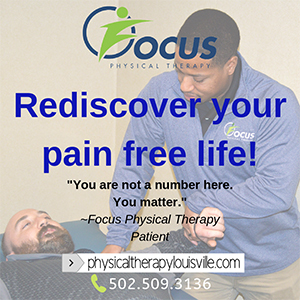 Listen in as she discussed the personal story of her work with Bridgehaven Mental Health Services. And, you’ll learn she really loves dogs. Three stories in the news got my attention this week — Gov. Matt Bevin called out those who criticized his prayer plan for the West End by saying that his opposition “hates God and this Administration.” My favorite councilman, Dan Johnson, stands accused of dropping his drawers in front of a woman in a parking lot. And the long-awaited U of L audit reveals details of financial mismanagement that are worse than what we expected, revealing James Ramsey as the mastermind of manipulating the media. In better news, the Cards are in the College World Series, and U2 is playing a concert at Papa John’s Cardinal Stadium on Friday. And don’t forget it’s Father’s Day on Sudnay. Join me for a very interesting Rusty Satellite Show.